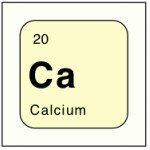 What Hydration Topics You Want Next? 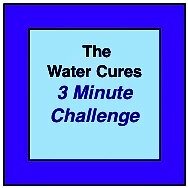 There is a never ending supply of topics to cover relating to water, salt, hydration and the various diseases and conditions it can help with. Help us with what you would like us to cover next. Your suggestions are valuable and help us determine what we will post next. 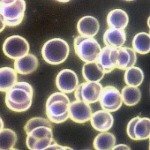 We are researching a theory of treating sickly cell anemia with a combination of the Water Cures Protocol and with the various ways to boost glutathione. 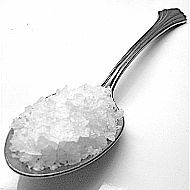 The Water Cures alone can boost glutathione according to a 1970's study. 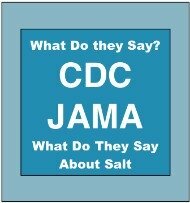 There is considerable research on Sickle Cell anemia and dehydration. Perhaps the most telling reason why we think it could help, the number one protocol for a crisis is a saline IV. The Water Cures protocol is the oral version of a saline IV. 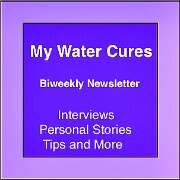 The Updated Water Cures Book There are numerous new findings and some new understandings on things related to the Water Cures Protocol. We think it is time for an updated book. What do you think? Let us know. Not everyone can afford those prices of supplements. 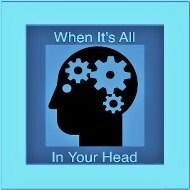 What if there was a better, a less expensive way? 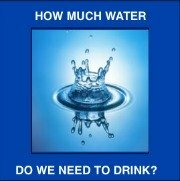 The Water Cures Protocol provide such a way to improve health. However, it alone will not do everything. We still need various foods to get the health benefits at a fraction of the cost of supplements. Do you want more info on foods to improve health? 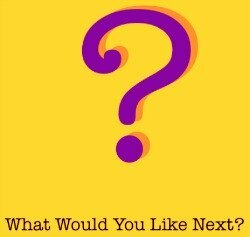 Let us know what you think...what would you like to know or learn? When it comes to foods to improve health, would you want recipes too? What Do You Want More Information On?